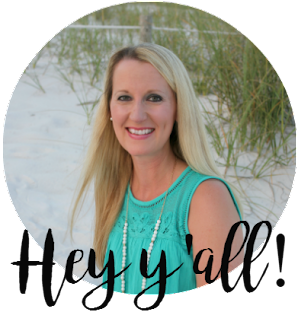 And today I’m linking up with A Liz Adventures for Five On Friday and A Little Bit of Everything Blog for Friday Favorites. 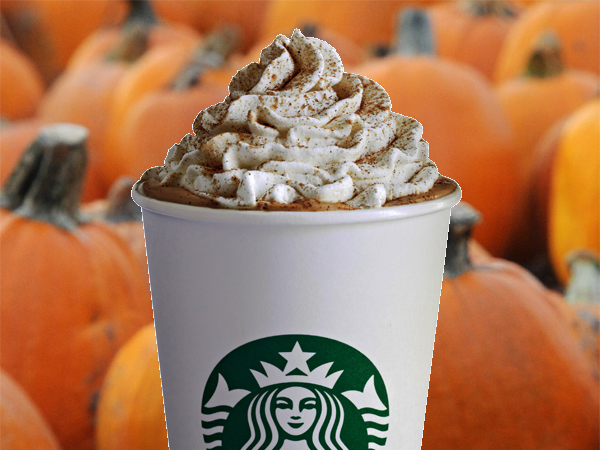 Well, of course, I adore the Starbucks Pumpkin Spice Latte – but hold the caffeine. That’s right. I don’t drink coffee for the caffeine. I’m already a bit energetic, so the last thing I need is to add caffeine to the mix. 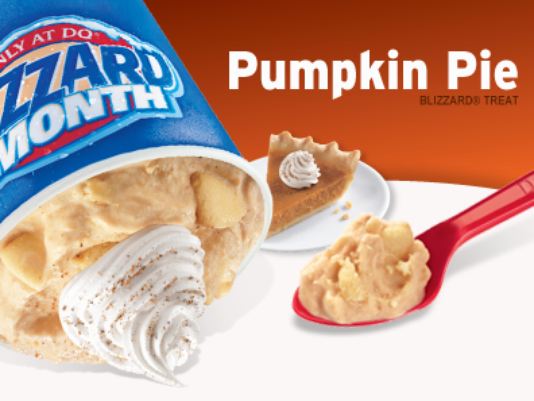 Another divine treat for fall is Dairy Queen’s Pumpkin Pie Blizzard. It’s pumpkin flavored ice cream with chunks of pie crust. 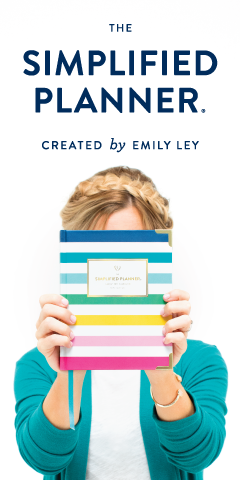 Drop what you're doing and go get one right now… you won’t be sorry. I love burning candles, and I especially love to burn candles in the fall. My very favorite is the ever popular Sweet Cinnamon Pumpkin from Bath and Body Works. I remember the very first time I ever smelled it. A few years ago I was walking by a cute little boutique in one of my favorite cities, Athens, GA, on game day. There was an alluring aroma wafting through the door and it smelled like pure heaven. So I walked right in, asked them what it was, and the rest is history. And ever since that moment, I’ve burned that scent at home every year during the fall. My second favorite is Target’s Pumpkin Cheesecake soy candle. And let me tell you, it comes in a close second. If you missed it, I posted a recap of my fall and winter fashion from last year. 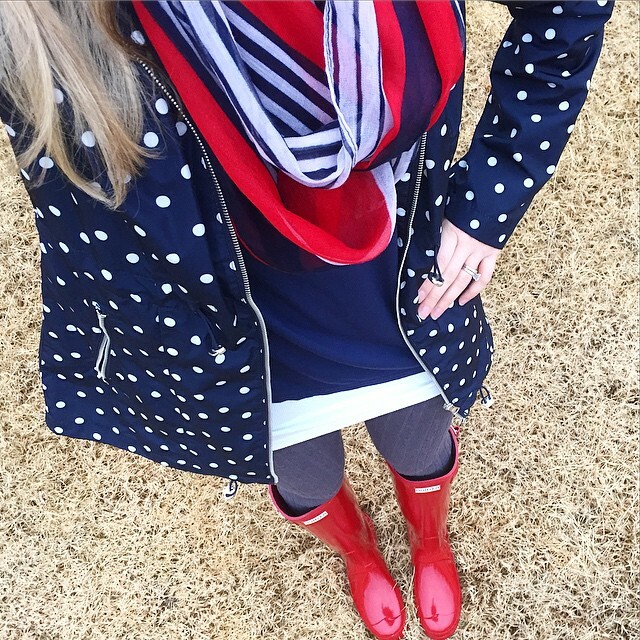 I adore scarves, leggings, cardigans, boots… the usual. And I cannot wait to be back in them! I love to decorate the house for fall every year, but since I’m not quite finished yet and can't share any pictures, I’ll leave you with my latest chalkboard design. 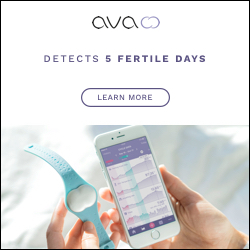 Just in time for college football this weekend! Happy college football weekend, everybody! May your Saturdays be filled with ESPN College Gameday, lots of beer, and of course, a never ending stream of college football. Goooo DAWGS! 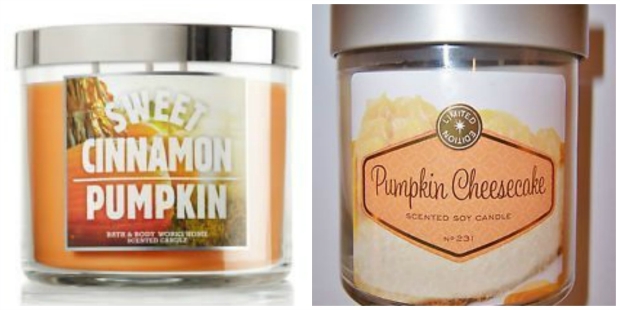 I NEED to check out that pumpkin cheesecake candle and that black raspberry vanilla lotion! You have the cutest fashion sense! I will need to check out the DQ Blizzard. I'm already addicted to the Oreo one! Most importantly a huge YES to college football being back. I'm about to head out this afternoon to pick up my new candles/soaps for fall and can't wait to get those smells going soon! Best time of year, for sure! Hehe, we will have a rivalry soon, then! I wish we could come down for the game this year, but we probably won't. We went a few years back and it was a blast! I don't do pumpkin anything, but I'm ready for it fall! I randomly got a coupon for a $5 3 wick candle at Bath & Body Works and I'm hoping they have pumpkin maple waffle still - it smells heavenly! They do still have the Pumpkin Maple Waffle and all of their 3-wick candles are on sale this week... I just loaded up! Okay, okay...I may have to start embracing fall! Your post just got me excited! DO IT, DO IT! Lol.